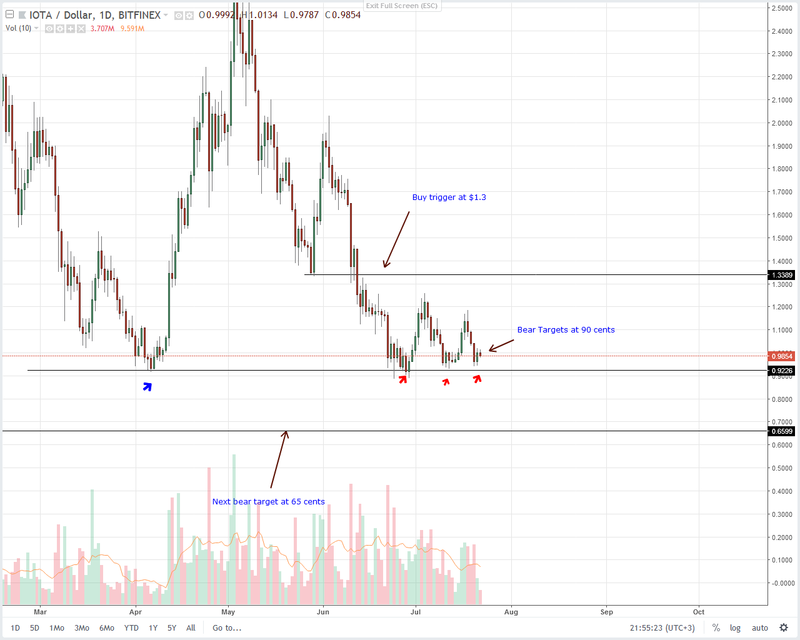 From the charts, it’s likely that EOS, Litecoin, IOTA and even Tron buyers will continue with their upward trajectory after yesterday’s rejection of lower lows. It’s important to note that this injection of buy momentum happened right at key support lines. Solely because of this and the way our charts are set up, we expect further altcoin gains this week. What a nice coincidence: as the EOSIO blockchain throughput continues to prove critics wrong, EOS prices found support. 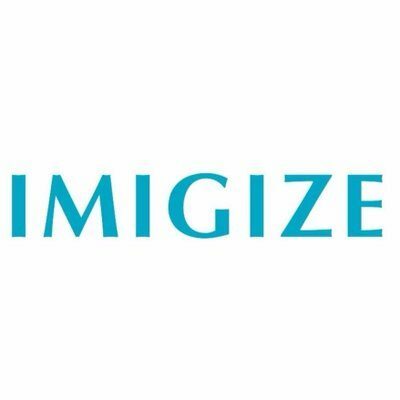 It’s with this hindsight that Mike Novogratz thinks the commercial dApps and smart contracts platform would soon be processing over 50,000 TPS. Of course, EOS investors including Mike whose Hedge Fund-Galaxy Digital- channeled millions of dollars into Block One interpret this is positive and such proposition could even lift prices in the short to medium term. Like most coins in the top 10, EOS is stable and still moving inside our $2 trade range with resistance at $9. Understandably though, sellers are technically in charge and we can deduce this from the general structure of the last two months or so. That’s on top of the horizontal consolidation where EOS price action is failing to trigger our buy triggers set at $9. In the mean time though, the fact that last week was positive means we can remain neutral with a bullish skew. This way we shall be syncing with the overall market sentiment and expecting surges above $9 complete with strong trading volumes in line with our previous trading plan. In a mark of crypto confidence, Samsung Stores across the three Baltic States will in the coming days accept merchandise settlement using cryptocurrencies. As a coin designed as a means of exchange, coin holders would make payments in Litecoin (LTC). 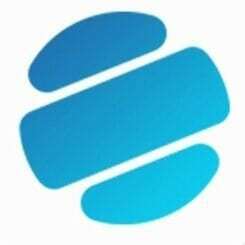 To make the whole process easy, Samsung shall work with Coppay, a payment processor, to make the whole experience easy. On the charts, Litecoin prices are stable gaining two percent in the last day. However, as it does so, its market cap is $500 million away from being flipped by Cardano (ADA). Nonetheless, LTC price action is yet to make strong gains despite rejecting strong sell pressure over the weekend. 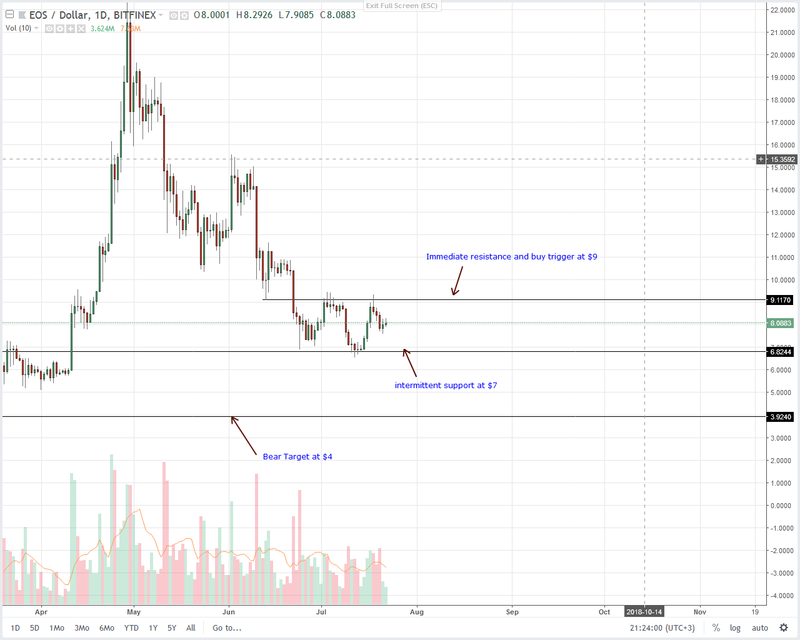 As a matter of fact, LTC is still confined within a $20 range with upper limits at $90 and strong supports at $70. 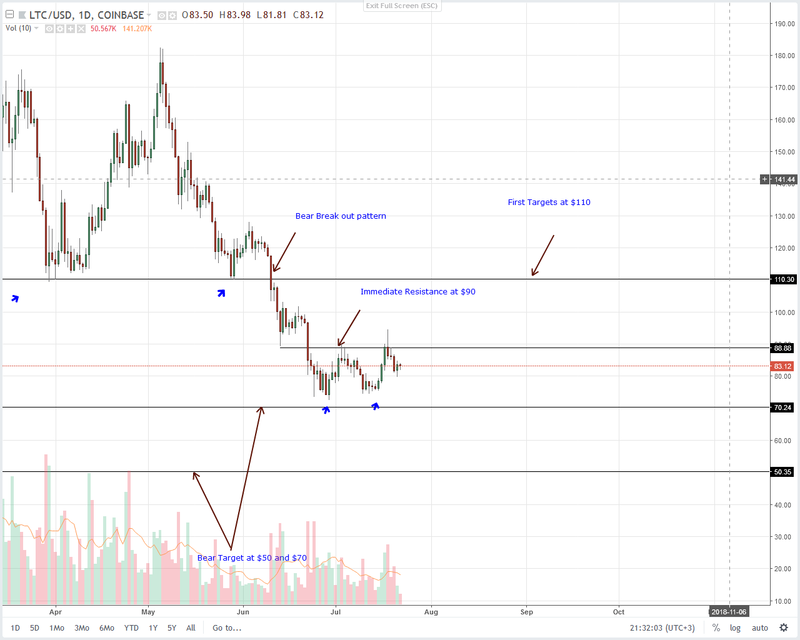 So, like our previous trade plan, all we need is LTC buyers to edge above $90, trigger our buys and allow conservatives to buy on dips in lower time frames. Before then, I suggest remaining neutral. Thus far, Stellar Lumens is the sixth most valuable coin in the world after replacing Litecoin following rapid gains last week. 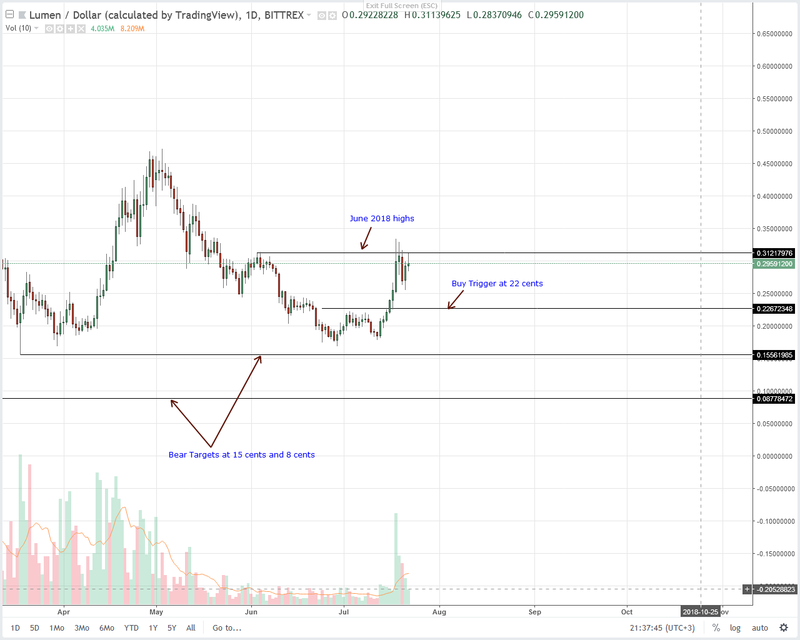 Considering their 50 percent week over week gains, we expect Stellar Lumens buyers to keep up the momentum and sustain the technical revival initiated after last week bounce from 20 cents. In the weekly chart, we have this nice bullish engulfing candlestick with strong volumes indicating a bottoming market and early stages of a rally. As such, my recommendation is to buy at current spot rates with first targets at 50 cents and stops at July 20 lows at 25 cents. 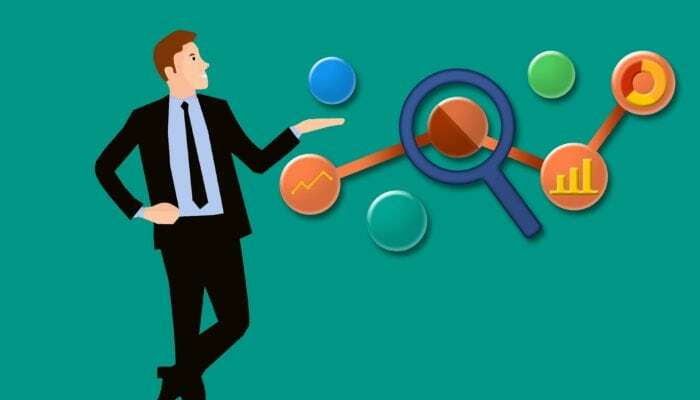 Undoubtedly, Tron is doing everything it can to compete and with the release of Tron Link, developers would have an easy time to interact with the Tron blockchain. Through an API, they can freely contribute dApps to the Tron ecosystem without compromising on security thanks to the robust encryption is use. 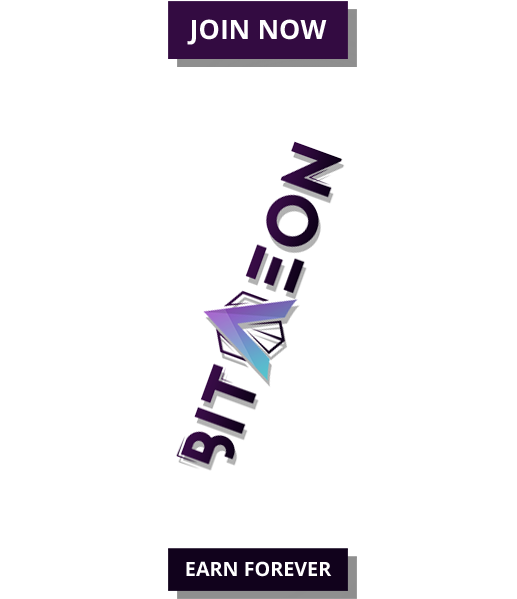 Tron Link is an end product of Tron Watch who are also the creators of the Tron Wallet and is simply a chrome extension. 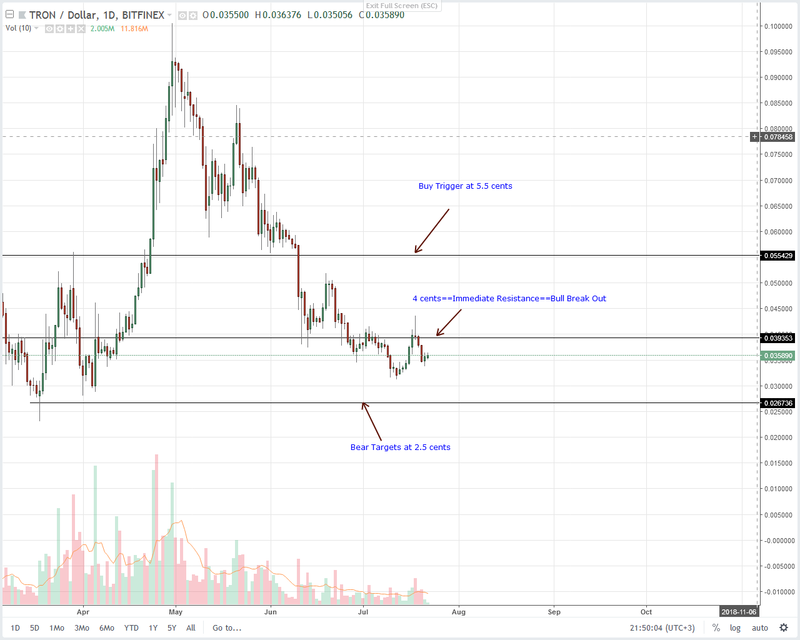 A simple Fibonacci tool between last week’s high low and we can see that TRX prices are finding support right at the 78.6 percent retracement level. Despite this encouraging development, we still remain neutral with bearish expectations unless of course we see gains above 4 cents, a previous support line and immediate resistance. Remember, TRX bears are technically in charge and it’s clear when we draw a simple trend line between May-July highs. As such, we remain positive on price recovery but should sellers dip below July lows at 3 cents then we recommend shorting on every pull back with targets at 2.5 cents. After three attempts by sellers, we now have a triple bottom right at 90 cents, our main support line and 2018 lows. This line, borrowing from previous IOTA analysis, anchors our trade plan and we still maintain the same stand: As long as IOTA price action is trending within 90 cents and $1.3, we shall remain neutral. The best approach here is to trade a break out in either direction and gains above $1.3 or July highs will no doubt help resuscitate buyers helping push valuation back to $2 or higher.